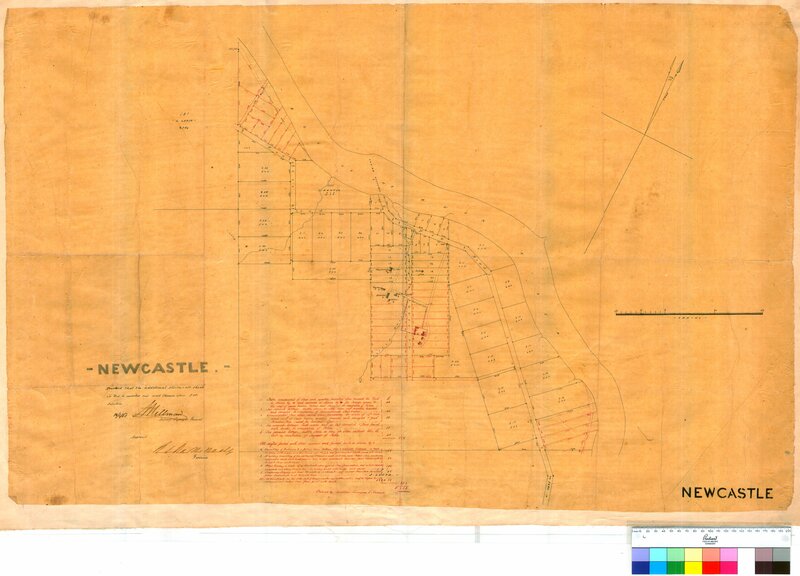 Item26(b) - Lots at Kojonup as marked by Charles Evans, 4/3/1868. Land held by W Elverd. Item26(d) - Area along Harvey (Corajekup) River. Land held by the WA Company and Sir James Stirling, 1843.